Amsterdam is known for its infamous smell of pot and Red Light District. 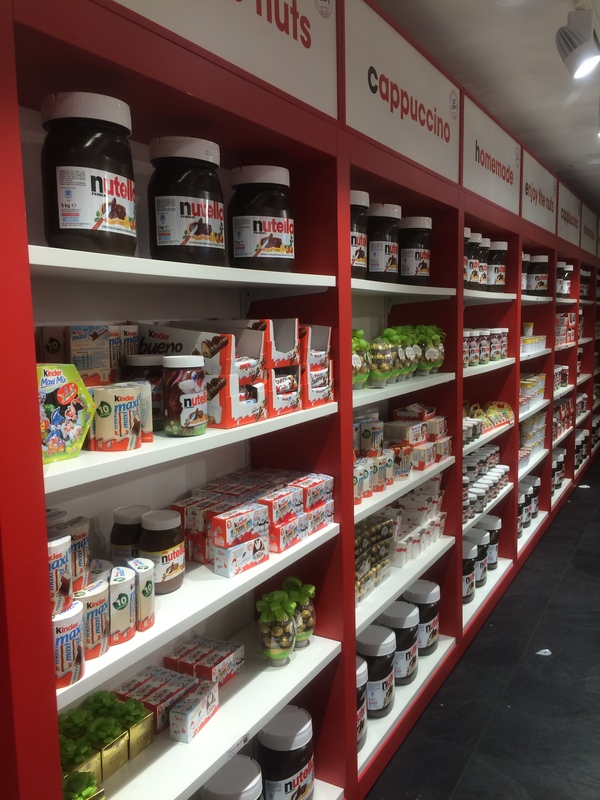 Nevertheless, I’m going to show you a different side of this city as a foodie exploring the city! 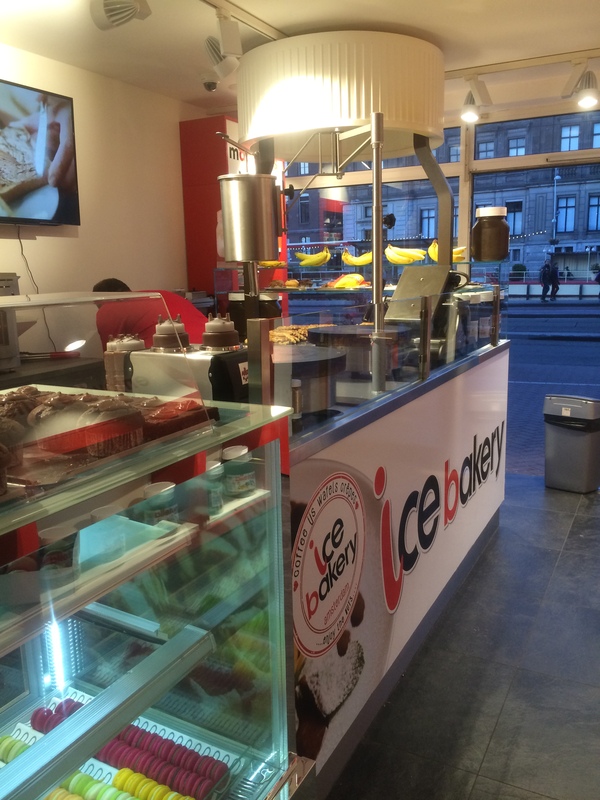 First of all, I started of my day after lunch with some frozen yogurt near Leidseplein. 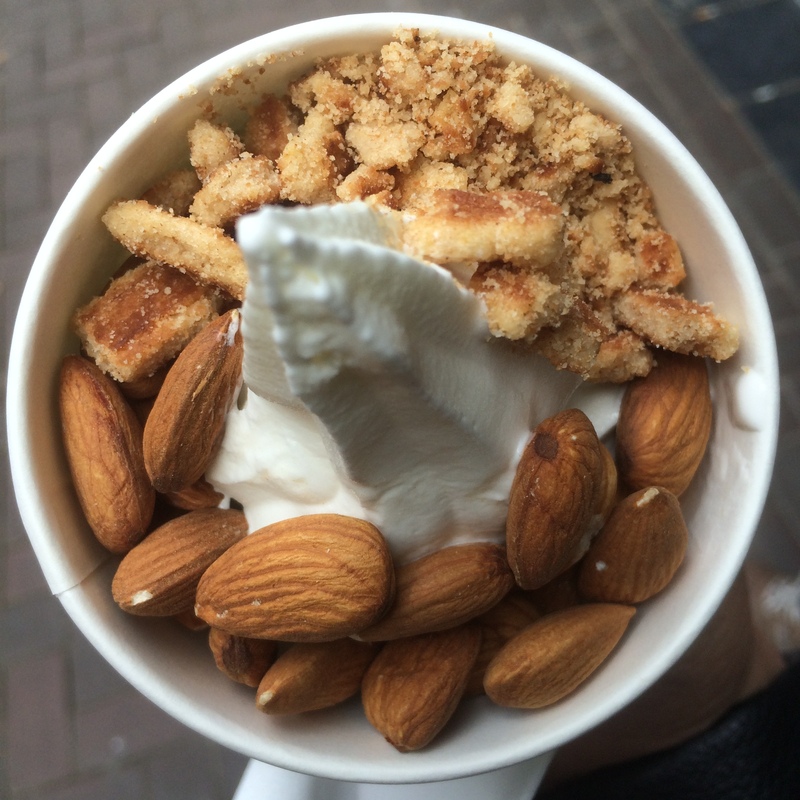 I chose the regular, milky vanilla taste with stroopwafels and almonds! Stroopwafels are very thin waffles with syrup in the middle. And yes, it was delicious! On my way walking down the street, I went into a cheese store, Henri Willig. I recommend this store if you’re in the Netherlands looking for some cheese to buy or to bring home as a tourist! They have a huge variety of cheese to choose from starting from Truffle flavoured cheese to exotic flavours such as Lavender flavoured cheese. What I appreciated the most is that you’re able to taste each one! In the end I found something I’ve been looking for in the past months! 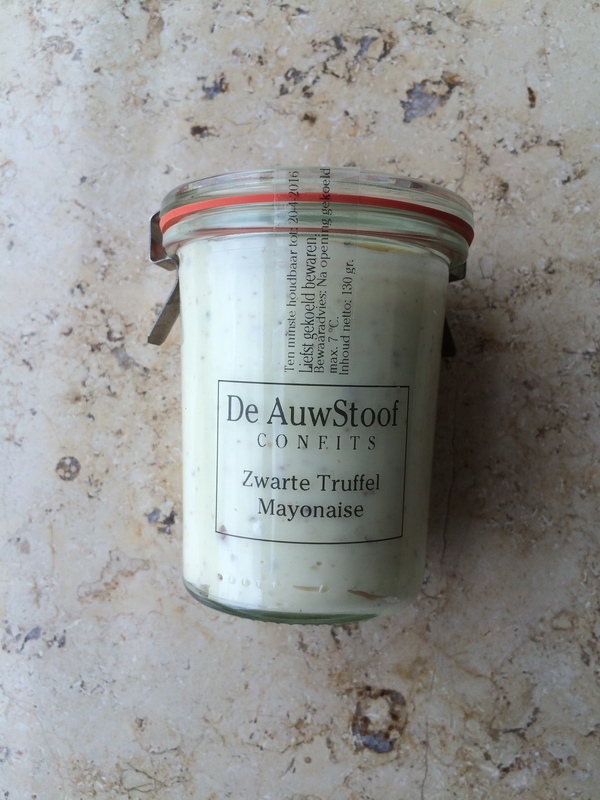 Black Truffle Mayonnaise! I didn’t try it yet but it looks so good already! 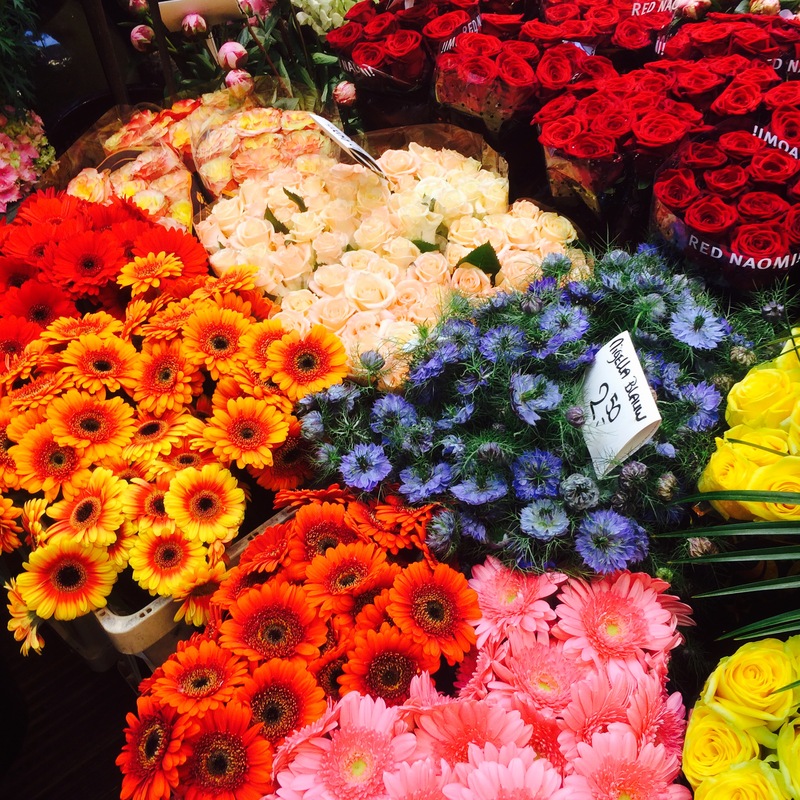 Later on I had pancakes at ‘t Singeltje Old Dutch Pancake House Amsterdam situated across the flower market. 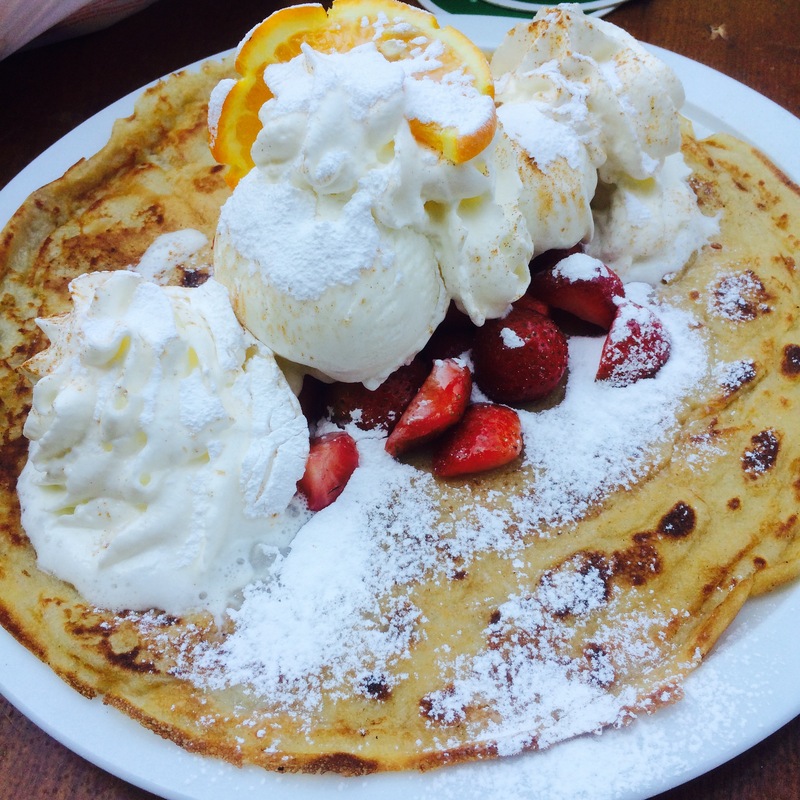 It was extremely tasty especially with the combination of the warm pancake mixed with the cold ice cream and fresh strawberries. It is the perfect size for a meal, nevertheless if you’re eating it as a dessert you might want one to share as the size is pretty big! 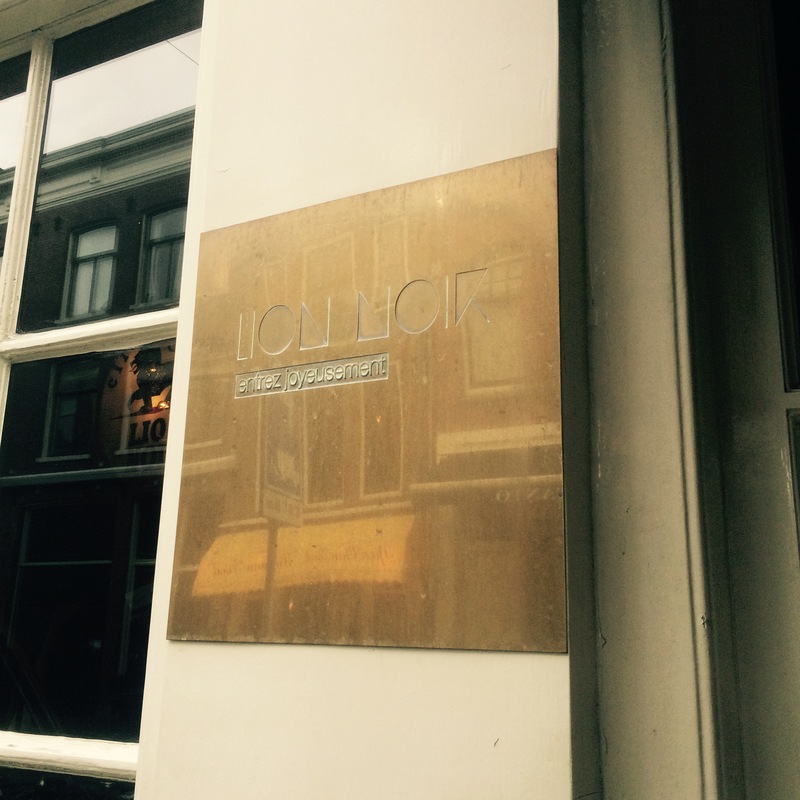 For dinner I ate at Lion Noir close to that area. 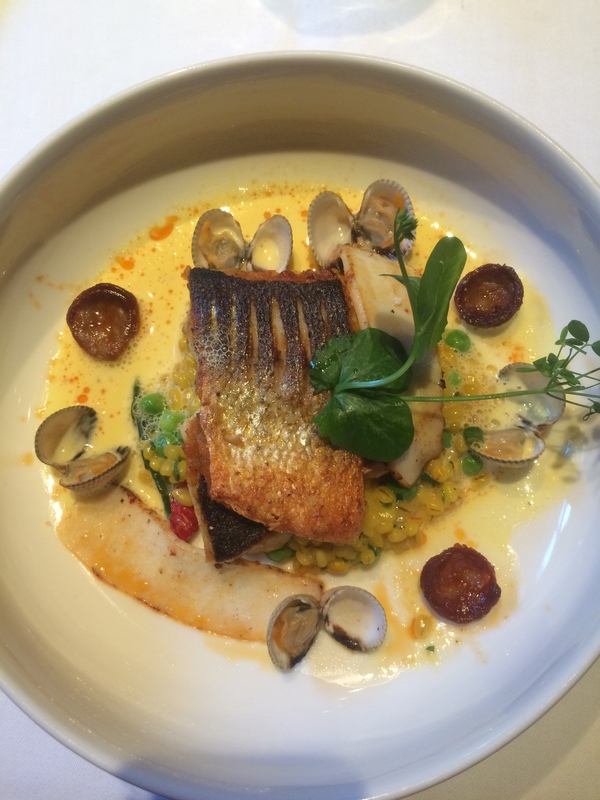 I had their catch of the day, sea bass with a paella made of pearl barley, chorizo, seafood, sea aster, green peas and a lemon, saffron sauce. To end the day, I went for Nutella Crêpes at Ice Bakery! 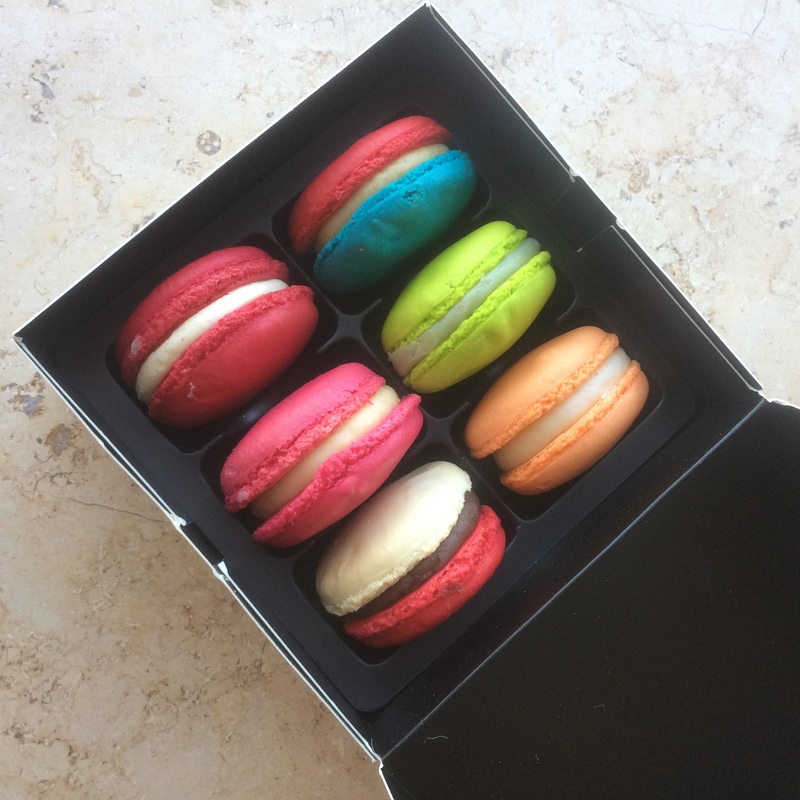 I also saw some macarons there so I bought a box. It looked tasty but I couldn’t really taste the true flavours of each of the names. Overall, the Nutella crêpes were delicious as the Nutella melted into the warm crêpe but I would not recommend the macarons there. A very interesting and tasty adventure!